Joking it won’t be that short. I am going to give you more than just that. To me choosing between different vendors is actually pretty hard. First you need to see what each can do, you find features you love or hate in each one. Out of the features you love how much do they cost, and can you afford them or is the feature worth the value at all. Of the features you hate can you turn them off or do you just have to learn to live with them. It’s hard and is not something that can be easily done. I am lucky enough to lease my gear, so at least I know that any choices I make will only be around for about three years before I can move onto another. Now before wireless video broadcasting (https://www.eduitguy.com/2018/04/29/part-2-testing-wireless-broadcasting-and-load-balancing-based-on-bandwidth/) had been in the mix it had been a lot easier to choose which one I felt would work for us. I checked the requirements and pricing and determined which one I thought would be better. Aruba and Ubiquiti were the only two who made it to the final round. Cisco Meraki had been very close to making it but unfortunately, they didn’t make it all the way to the end. To test between Aruba and Ubiquiti came down to three areas. The rest of this post will cover comparing those three areas and how they went. Aruba; they were the killer in this area. They were feature rich but also cost rich, and while they had a lot of cool parts like ClearPass and AirWave it also had a high cost with it as well. Though as I keep looking I was curious how many of those features I would actually use. Ubiquiti; surprised me in this area. While they didn’t have features like ClearPass and Airwave they do have impressive features themselves. And the Ubiquiti EDU APs (https://www.ubnt.com/unifi/unifi-ap-ac-edu/) is impressive with its built-in speaker that can be used by an iOS or Android app and even with SIP now. Ubiquiti lacked a physical controller, but it made up for that with all its software being free. Forever. Now while I wouldn’t have the gear forever it was great to know that any features that came out in the future would be free and not cost me anything extra. NOTE: Aruba did send a technician out who specialises in ClearPass to see if he could get it working with Ubiquiti. And while it wouldn’t work as well as it does with Aruba he could get it working with Ubiquiti, and also told me he was going to go and review Ubiquiti to see if they could make it interact better. To date, I haven’t gone with them but it was interesting to see they were willing to attempt and work on it. Figure 1. 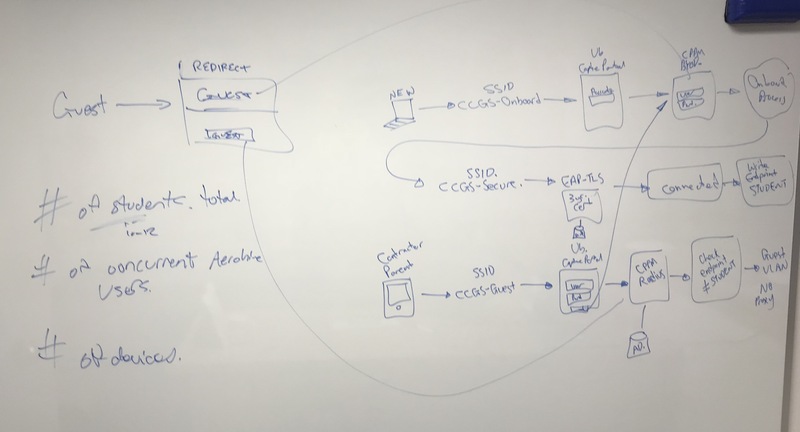 Ubiquiti and ClearPass, designed by a ClearPass consultant. I am not going to go into this one in depth. See my previous post about it. They both passed with flying colours. Aruba; the Director and I went and meet with Aruba in their Sydney Office and were shown their support model and how we would have a dedicated local support team that could even be onsite in mere hours if we had major issues. In short, it was awesome. Ubiquiti; this one was more of a worry, and to be honest was something that made me question whether I was doing the right thing for even considering Ubiquiti. A quick google search showed me posts about how people found they were not getting any support, two things helped me with this. 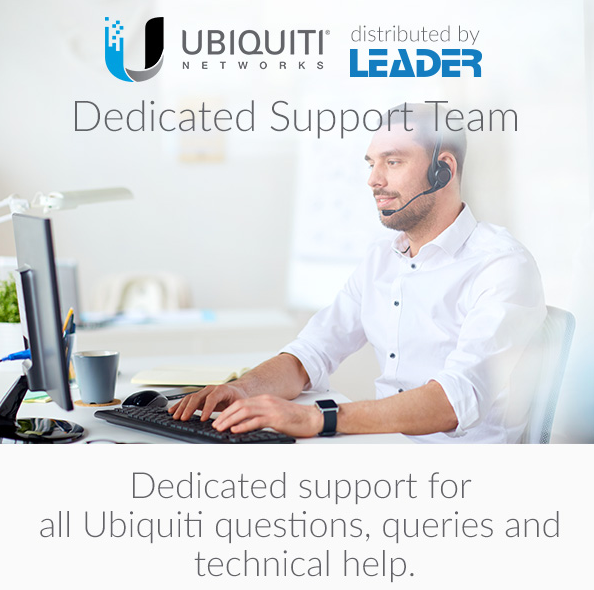 The first was Leader, a local Ubiquiti support partner they promised to provide me with support if needed but did admit that it wouldn’t be onsite. Second was history I had had with companies that claim support which then falls through, I had been stuck before when trying to get support for something only to be told there was nothing they could do. And I had seen this in the past with Aruba. In the end the Director and I decided that with the money that we would be saving we could get in wireless expert contractors to help us if we needed major support and Ubiquiti wouldn’t give it. After reviewing these 3 area’s the Director and I was happy to go with Ubiquiti. Before we locked in our decision we did a few more things. We reached out to a consultant we use in Australia from Wireless Edge Networks, he is one of those guys who knows almost everything there is to know about wireless. He has fixed issues for us before and we got him in and ran through our plan of getting Ubiquiti and our rollout including the multiple AP’s pre-room in B Block. He reviewed our decision and came to a similar conclusion that it should work, and he couldn’t see anything wrong with it. We also scheduled him to come back onsite and conduct and wireless service both on the campus but also B Block. This is where we were planning on putting two AP’s in each room and needed to make sure we didn’t have issues like co-channel interference. I will cover more on this point in a later post. We also had him on call for the first couple of weeks of term in case we ran into any issues. The next thing we did was speak with the Business Manager, we told him about all our prices and want we recommended. 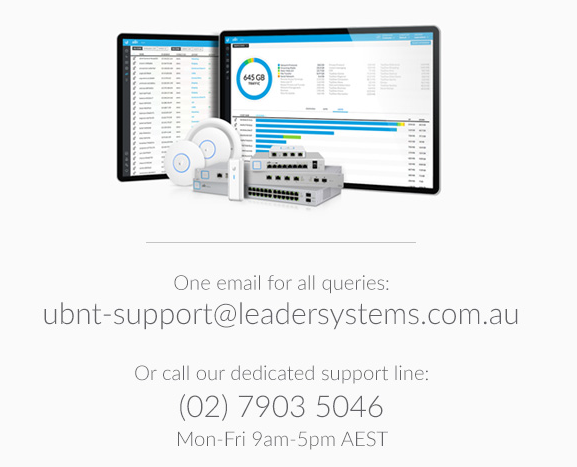 We laid out all the potential issues and all the benefits from going with Ubiquiti as our solution. I can’t stress how important it is to get Executive input, this allowed us to not so much cover our bases but make sure that everyone knew why we were doing something. Not only did it let them know that we were attempting to save a lot of money, but that the down side to this is that we could have some potential issues. And that if those issues arose the Executive would understand why they might exist. The next UBNT Infrastructure post will review whether we use UniFi switching or EdgeSwitch.